Recently I wrote about returning to Howletts for the first time in ages, at the moment they are offering discount entry to the sister park - so this Friday we went for a visit. 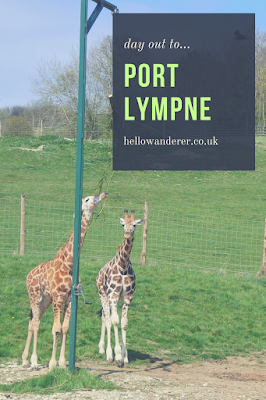 Port Lympne Reserve is over 600 acres of land, and ticket includes free safari and access to the dinosaur forest. 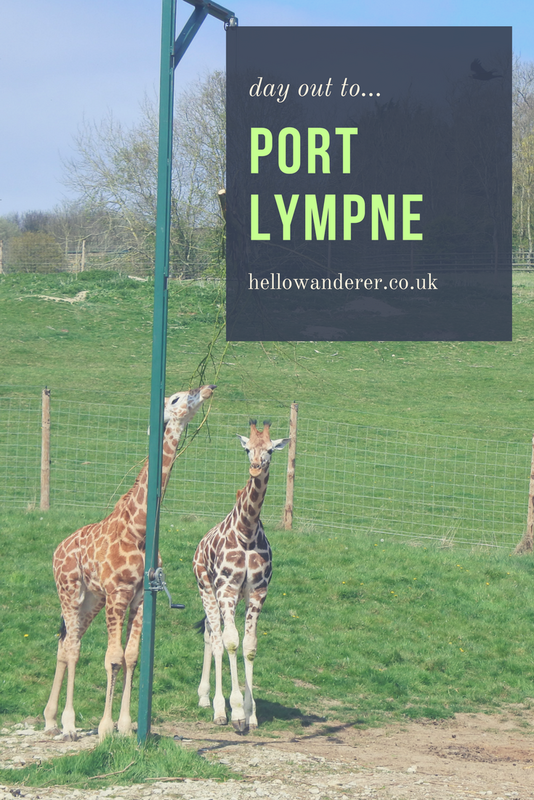 As part of the Aspinall Foundation, Port Lympne also focus on the breeding and rehabilitation of endangered animals back into the wild - with successful breeding programs with their giraffes, rhinos and gorillas. As a nice little bonus compared to Howletts you can also holiday within the park with lots of different glamping choices available - brings back happy memories of my staycation at Pinewood. The safari journey takes about an hour and takes you past rhinos and spectated bear - then through the Asian experience where you will find different types of deer and water buffalo. On to the main African experience where you find the giraffe (which I may be a little obsessed with - especially the babies) but also zebra, antelope, ostrich and much more. There is amazing views from the top of the hill looking all over Kent. 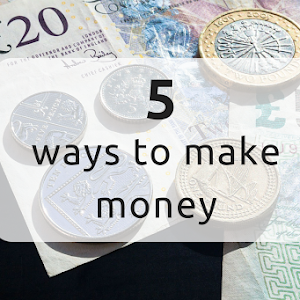 The bonus is you can go on the safari as many times as you like! and as the animals roam free you never know what you will see. Before getting the chance to jump off the truck and explore carnivore territory to see cats great and small, check out the dinosaur forest where you can learn all about the Jurassic period and see the t-rex tower over you. With a lovely walk, you can then head to the Primate trail to see all the cute monkeys and the talented gorillas with their new baby arrival. There is cafes and even a restaurant on site, as well as plenty of seating for you to take a picnic with you to enjoy and 2 small play areas for young children at basecamp and carnivore territory. I would say it takes about 4-5 hours to explore everything at a slow pace and stop off for lunch as well.